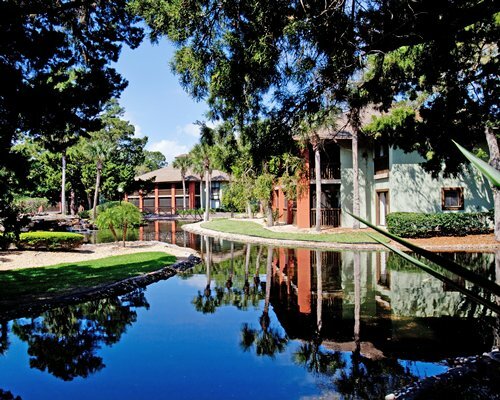 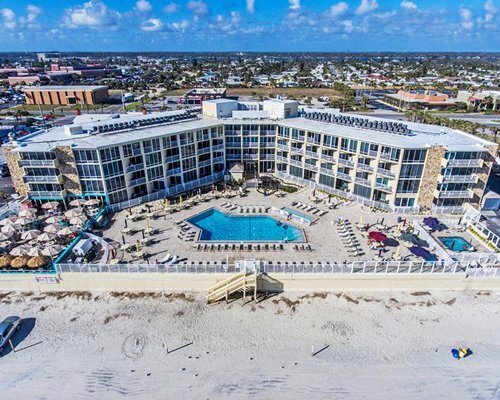 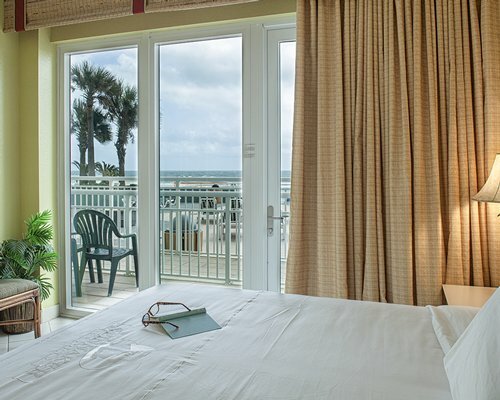 Royal Floridian by Spinnaker with its subtropical climate, gorgeous ocean, and 23 miles of pristine white-sand beaches, Ormond Beach is a beachside recreational utopia located one hour from Orlando. 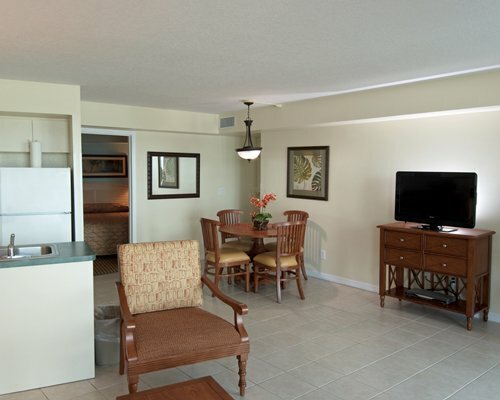 Swimming, surfing, beach strolling and boating are just some of the pleasurable activities that can be pursued here. 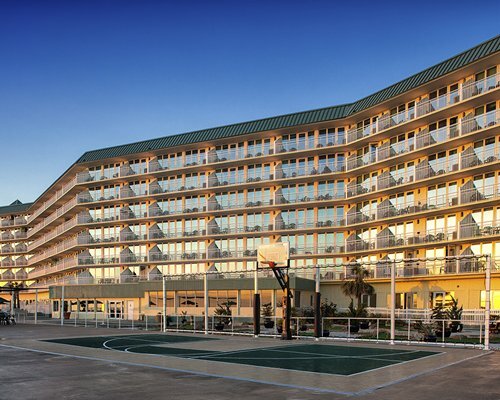 The outdoor pool, hot tub and kiddy pool are beachside, allowing guests easy access to seaside fun in the sun. 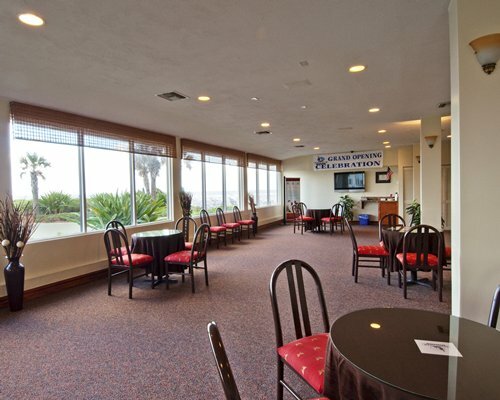 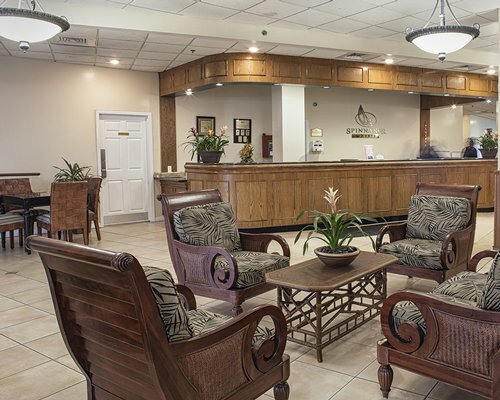 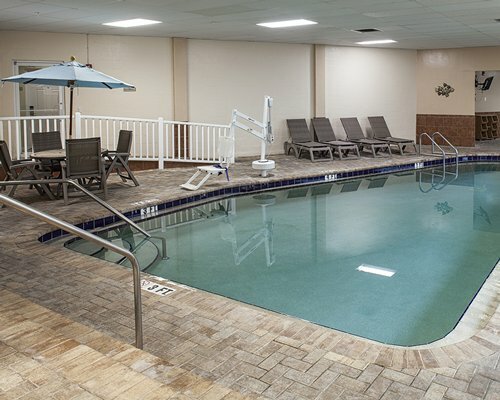 Enjoy our indoor pool, minature golf, and sports court. 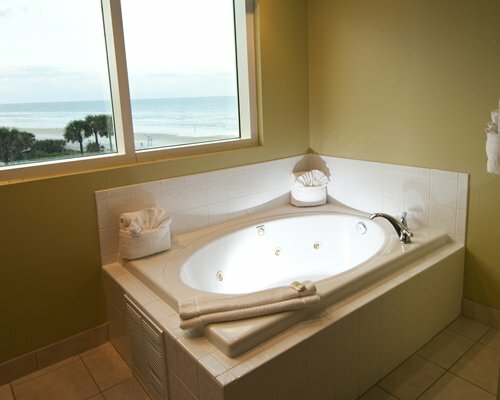 You can also enjoy the ocean breezes and a spectacular view of the Atlantic as you relax by the resort's heated pool. 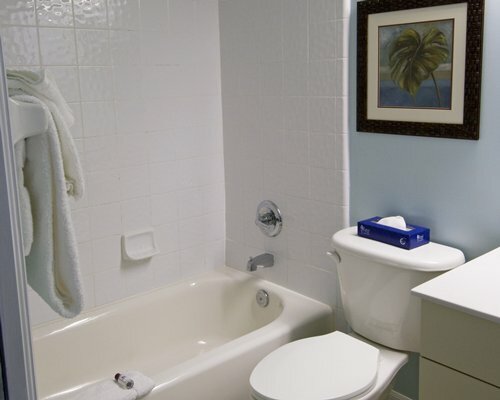 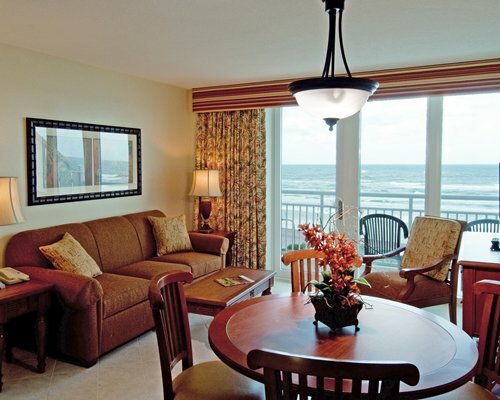 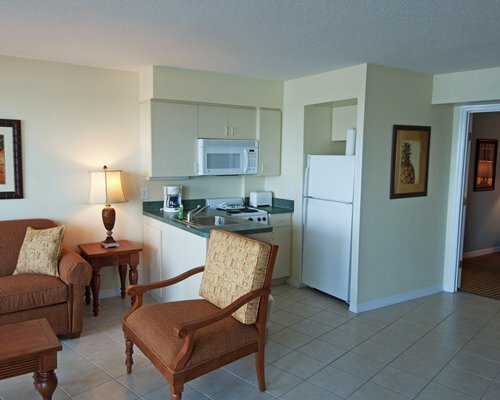 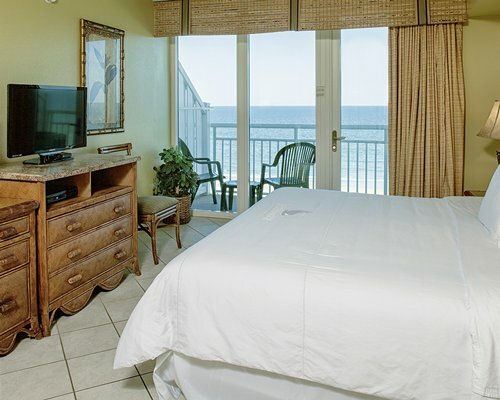 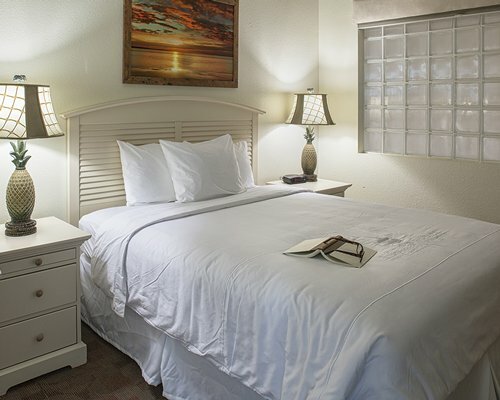 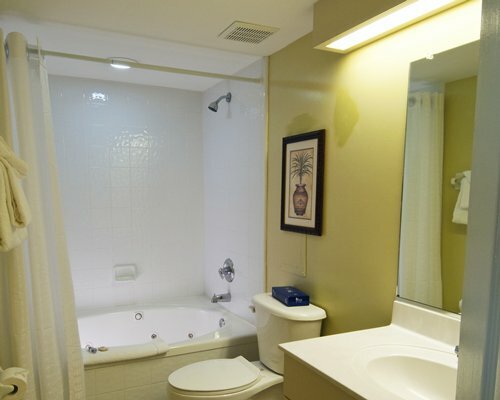 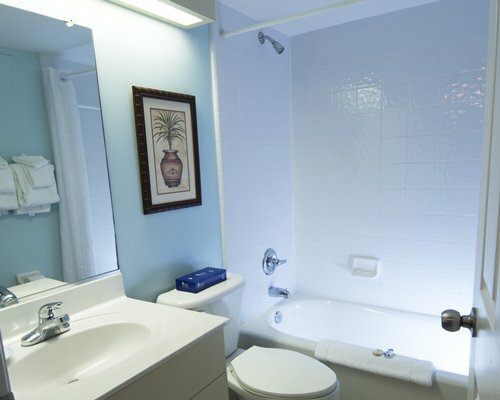 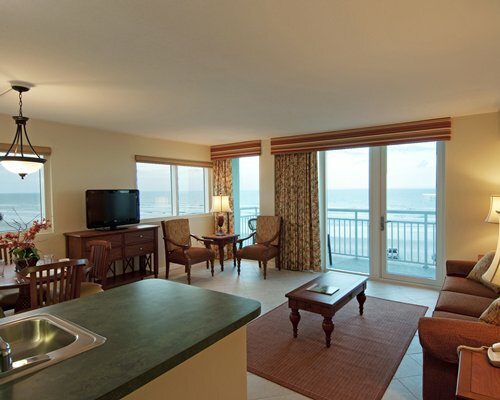 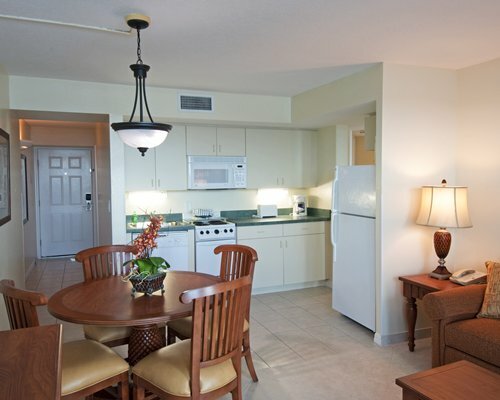 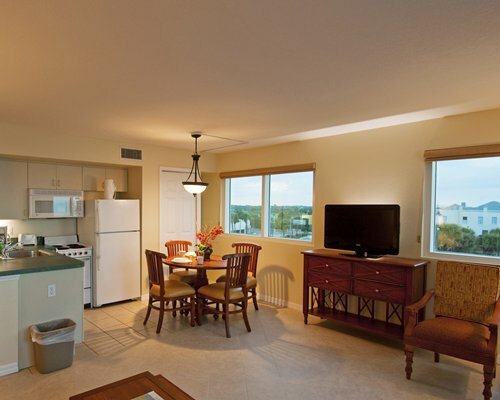 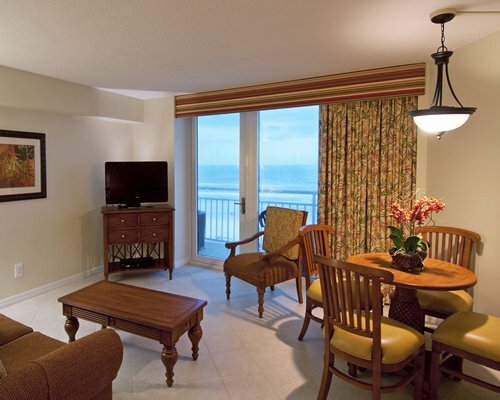 The Royal Floridian Resort features, air-conditioned studio, one-and two-bedroom accommodations. 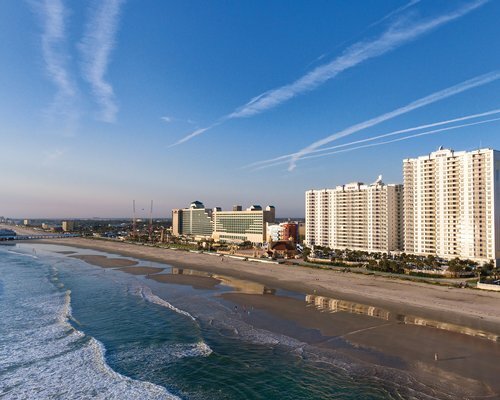 The nearest major airport is Daytona International Airport--9 miles away. 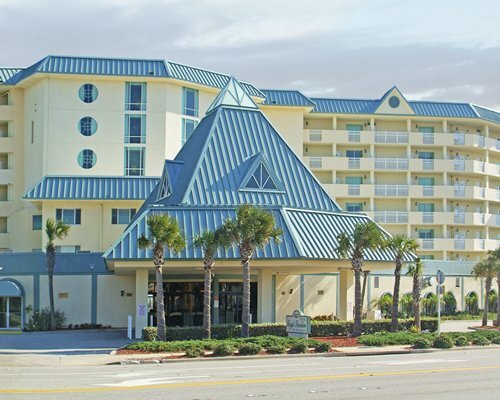 From the airport, take right onto Highway 92 (International Speedway Blvd. 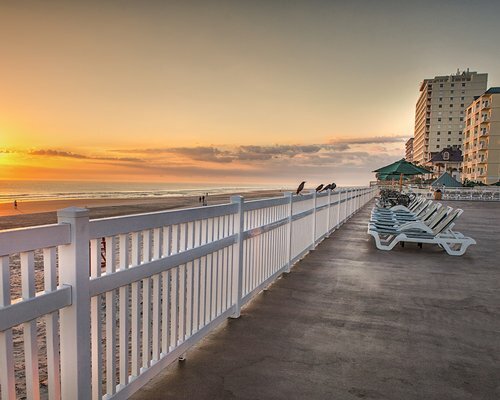 ); proceed to the beach &amp; turn left on Atlantic Avenue. 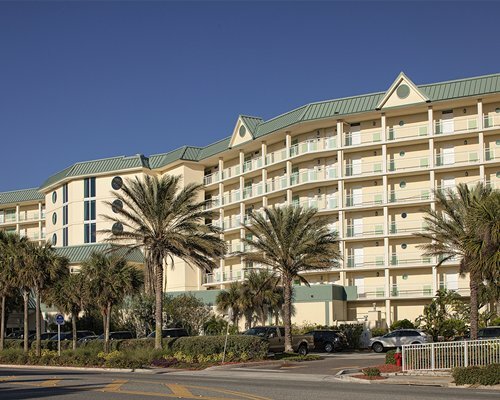 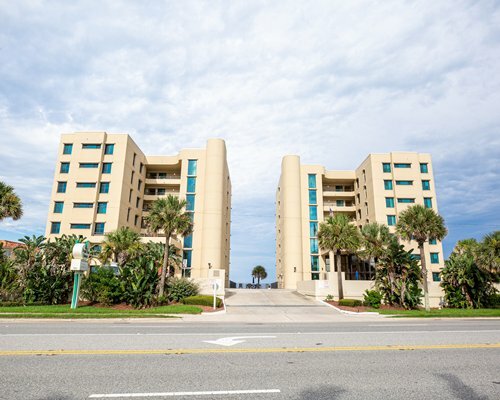 The resort is about 6 miles further on the right side of Atlantic Avenue -- located at the corner of State Road 40 &amp; Atlantic Avenue in Ormond Beach. 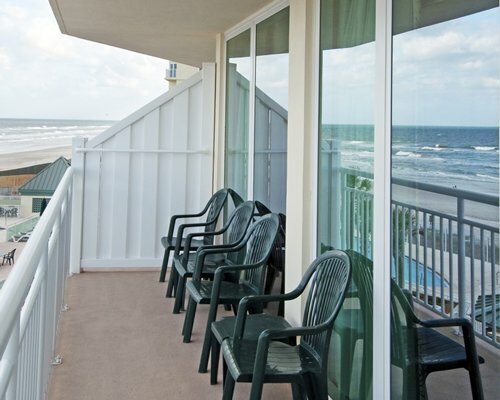 Some 2BD 6/6 units have balconies. 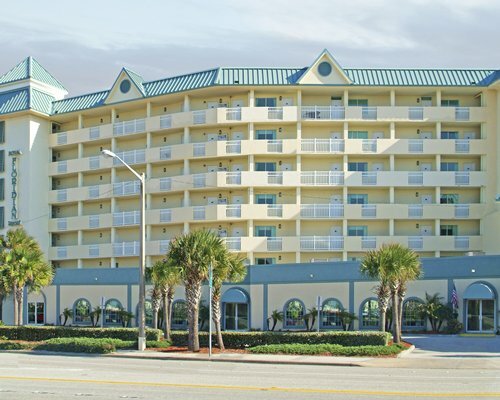 To reach the resort directly after 8p and weekends ONLY please call 386-672-7550.